​When we are designing a home, store or business building we try to not leave any details out. All of the interior design needs to be planned ahead so does the overall layout of the place in general. It sometimes isn’t until the very end when we realize that we need something around the perimeter of the property to serve as an indicator of where the property ends. Also, a structure around the perimeter of the property can be used as a ​safety measure against potential threats coming in from the outside. We are Tampa fence contractors that have been in business for a generation. Not only are we committed to providing the best quality fences in the region, but want our clients to be as passionate about the fences we build as we are. That is why we have committed ourselves to build and repair fences until our customers are fully satisfied. For us, fences are the first asset of beauty and design that a house posses, while also serving as its line of defense. Being able to combine both aspects to the clients liking is our specialty. After all, it's your home and we want you to feel proud of it! 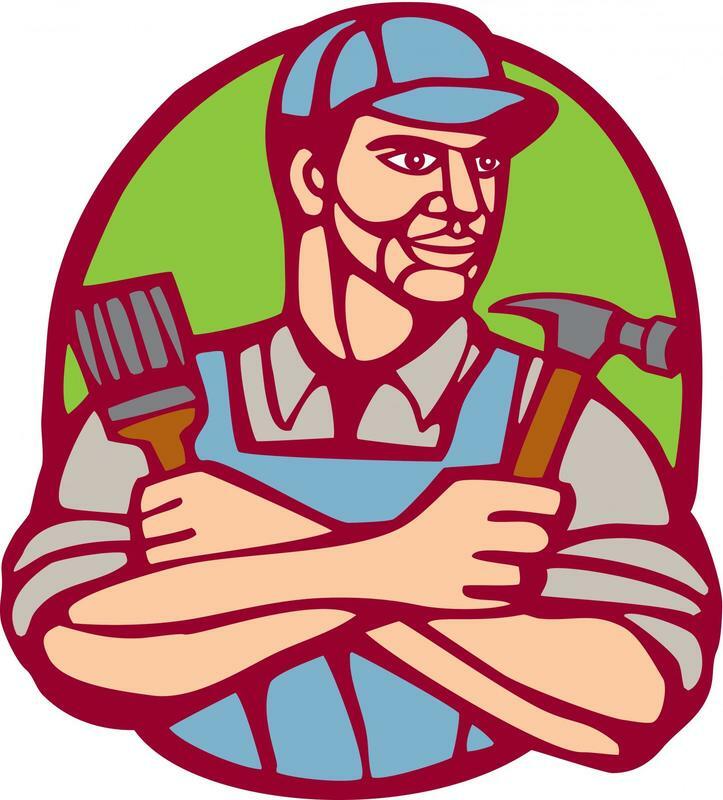 ​You are already aware of the fact that we build and repair fences. We kind of gave that away in the name! What type of fences do we handle though? 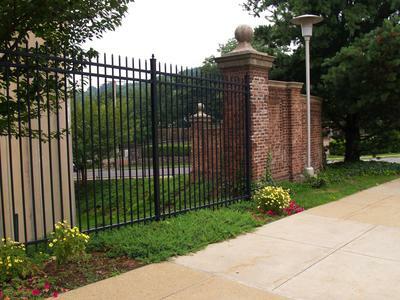 Well, in the shortest terms possible we handle any and all types of fencing! From wood to vinyl, to chain links, if you have a fence in mind chances are we can build it! Every now and then even the best designs and durable materials will wear down and need a helping hand. Since fences are the first thing people see when entering your house it may not be wise to hire an ordinary handyman to provide a quick fix. 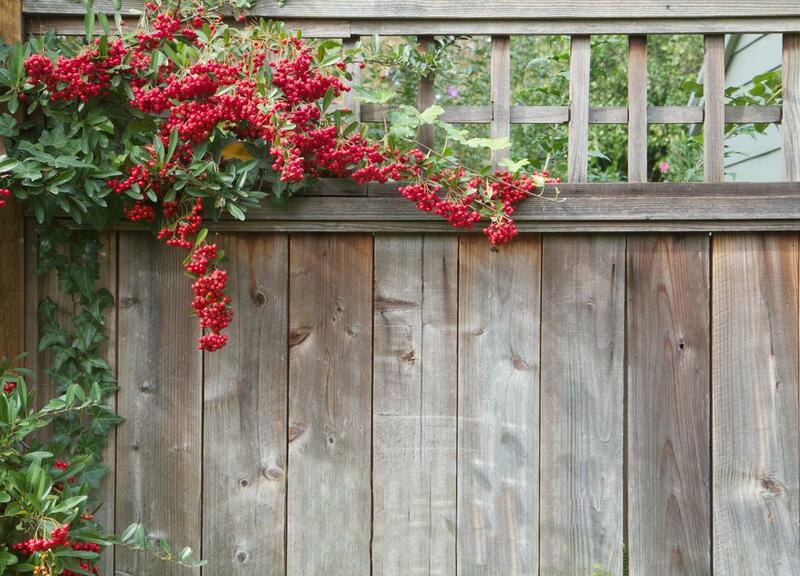 They can really ruin the whole look of the fence, and they are usually not very durable options. 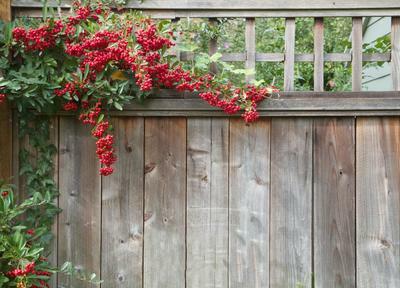 Fence power washing is a great way to restore your fence. 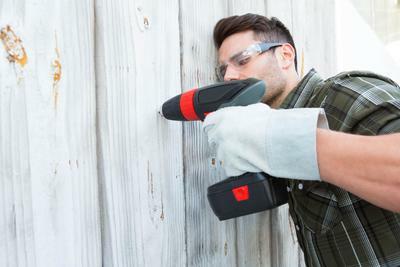 Call the pros at Tampa Supreme Fence Installations the best option in fence repair Tampa, Florida has to offer! 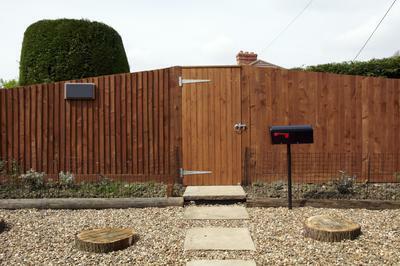 Wood fences have been around for thousands of years, and yet they are still great options to give your property a classy look or keep certain parts out of sight without having to build large expensive walls. In Florida, though it is essential that you hire a professional fence contractor to install your fence. With the amount of rain, we get per year inproperly handled wood can be a disaster! When it comes to vinyl fences we really think that they are just the most versatile in terms of look and design. 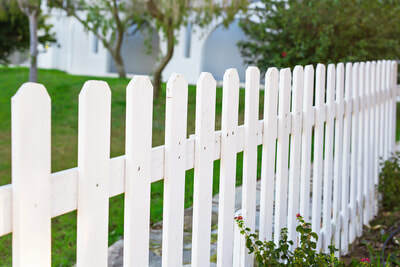 You can sort it out to look like a wooden fence, but you are getting less wear and tear then you would with would. If you are looking for a unique design then vinyl is definitely a material to keep in mind. They are easier to clean and a quick paint job can really revitalize a whole section! You what two things real seam to go together? In our line of work pool fence, tampa bay is a phrase that we use all too often. There is a lot of folks in the area that are looking to have these installed for various reasons. One is to keep kids out of the pool area when there is no adult supervision. Another reason is also to keep middling neighbors out! It isn’t like we want to be mean or anything, but some people just don’t understand the meaning of private property. Looking to get a gate installed so that you can have great protection, but also easy access to your home? At Tampa Supreme Fence Installations we work with both manual and electric gates that adorn the entrance of homes or other properties. We can build it out of a wide array of materials that you will be able to choose from. 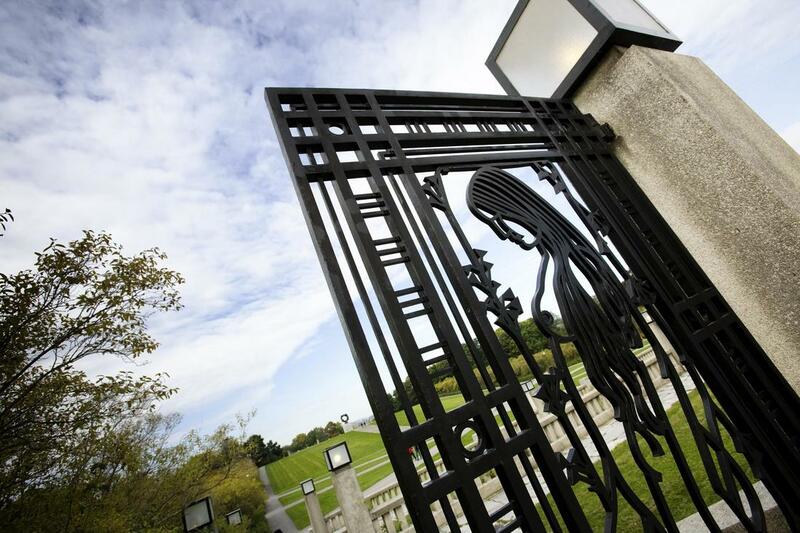 All of our gates come with our standard warranty, but we promise that you will not have issues with it for years to come! Our standard chain link fences can be a great option for any project. If you are looking to build a batter’s box or just fence out a small area of your backyard we can help! We offer a great customer service experience and fast delivery service that will see you get your fence installed in no time! 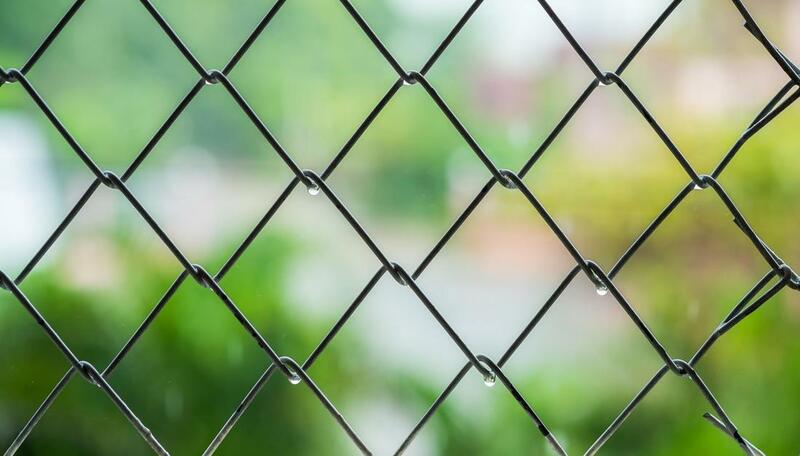 Whether you are embarking on a new project or need a quick repair our chain link fences can get the job done! At Tampa Supreme Fence Installations we want to hear about all of your fencing needs and we are ready to tend to your fences, literally! 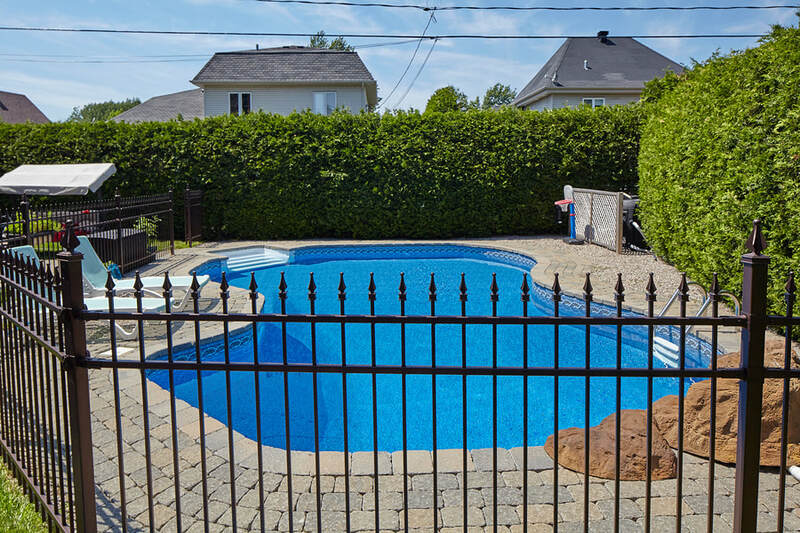 Stop shopping around for fence companies you've found us.. No matter what type of project you are looking to start, or how small a fix you need our team will make sure that you get a fence that will stand the test of time and look great in the process. 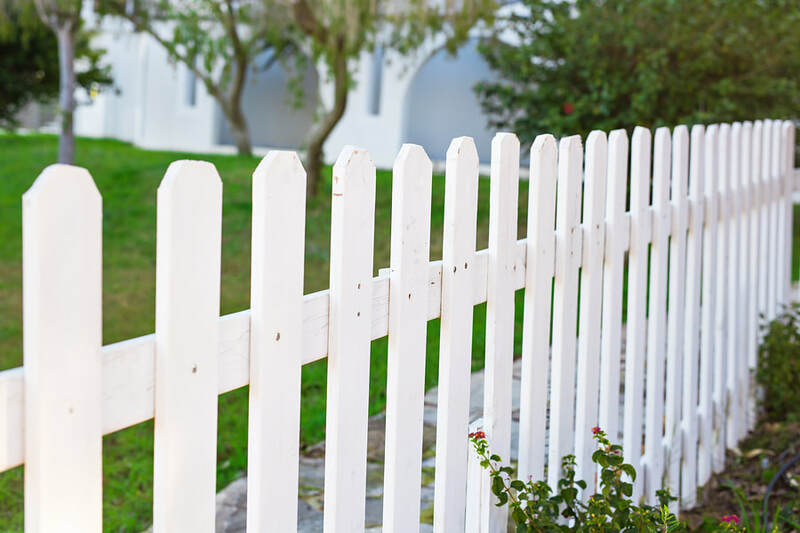 Call or contact us today to see what we can do for your fence! My husband and I were in the middle of a home remodeling project when we realized that our old gate would not be a good fit for the new look house that we hand in mind. That is when we decided to call Tampa Supreme Fence Installations. They quickly worked with us to come up with a design that we liked for a new gate and kept things very budget friendly! Thank you guys so much! I am the principal of a small private school. 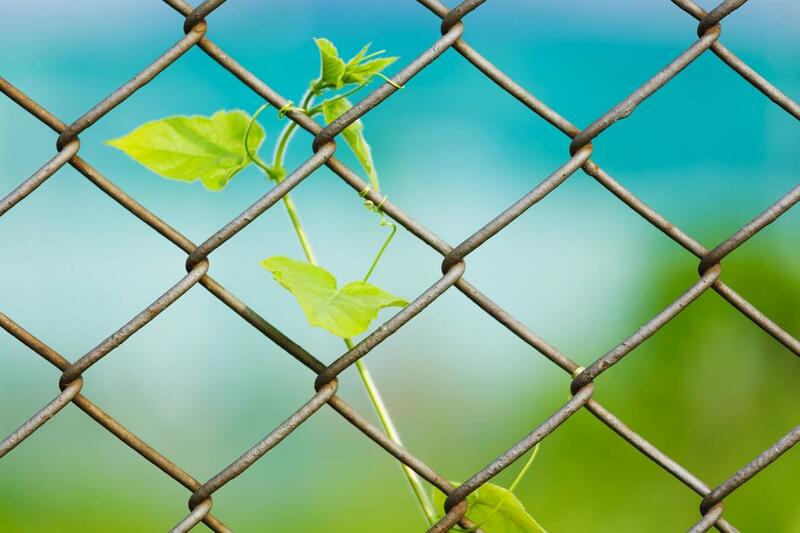 We have been in business for a number of years now in the Tampa area and our perimeter fences had been with us from the beginning. Now though it was time for them to go! The guys at Tampa Supreme Fence Installations worked with us on a tight schedule since we only had a couple of weeks before the kids came back and finished the project installing beautiful fences that not only look great but keep our students out of harm’s way! Our toddler had just begun taking her first steps and we loved to spend time with her in the backyard. Unfortunately, we were super terrified of letting her near the pool area. We called Tampa Supreme Fence Installations and they set up a fancy pool fence that made the area look great while keeping our daughter safe!